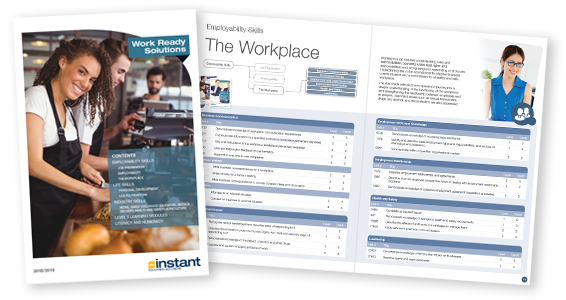 Download our new brochure to find the perfect solution for your Work Ready programme. We have also included a number of Level 3 options for Year 13 students. Download the brochure or ring us on 0800 864 863 to order a copy today.